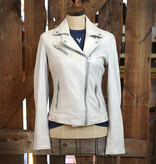 The sofia leather jacket is a buttery soft lambskin biker jacket by Mauritius in a soft off-white. 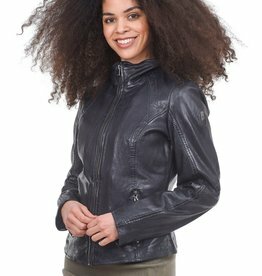 The prices on these German made, lambskin leather jackets are so unbelievable we had to look twice! 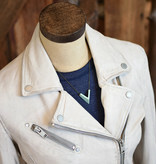 A timeless and season-less leather jacket that you can endlessly layer and style into your wardrobe. 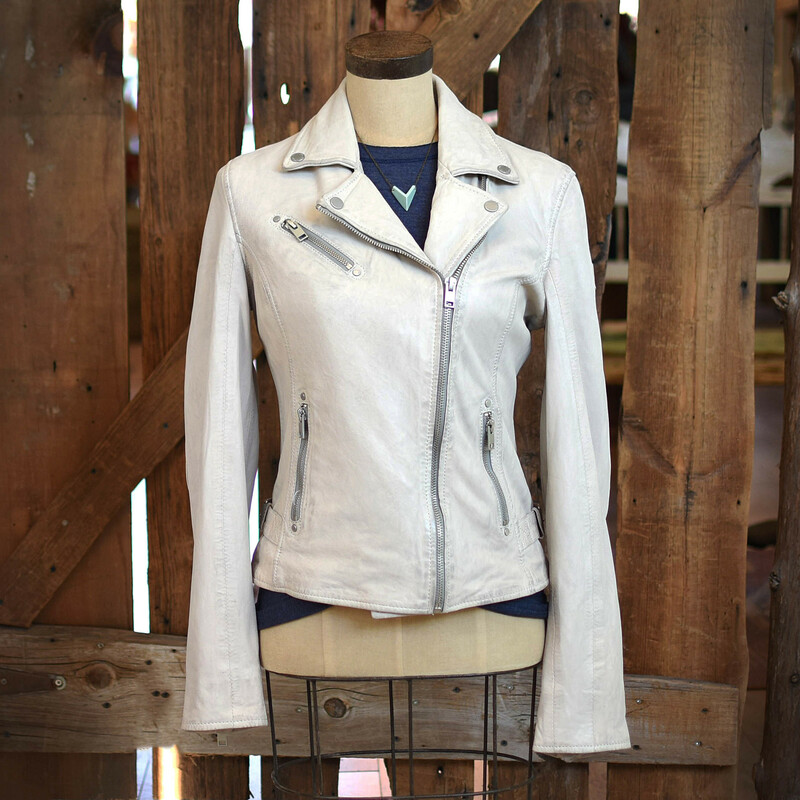 This biker jacket has an asymmetrical zip front with wire inlay in the collar and front placket that you can scrunch and mold to give it a worn in, more styled look. 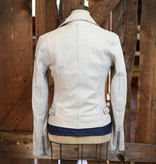 Complete with 3 front zipper pockets with a fourth pocket on the inside of the jacket lining for safe keeping. 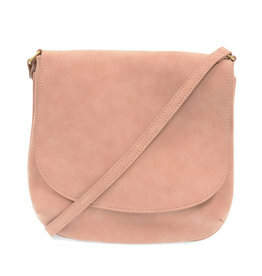 Finished with an adjustable side buckles at the waist, and zipper detailing at the sleeves. 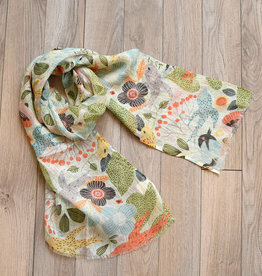 Linen scarves made from 100% pure linen and are decorated with beautiful art prints, creating a designerly effect. Perfect for completing a summer evening outfit or alternatively for draping on a springtime table setting as a fresh and floral runner.